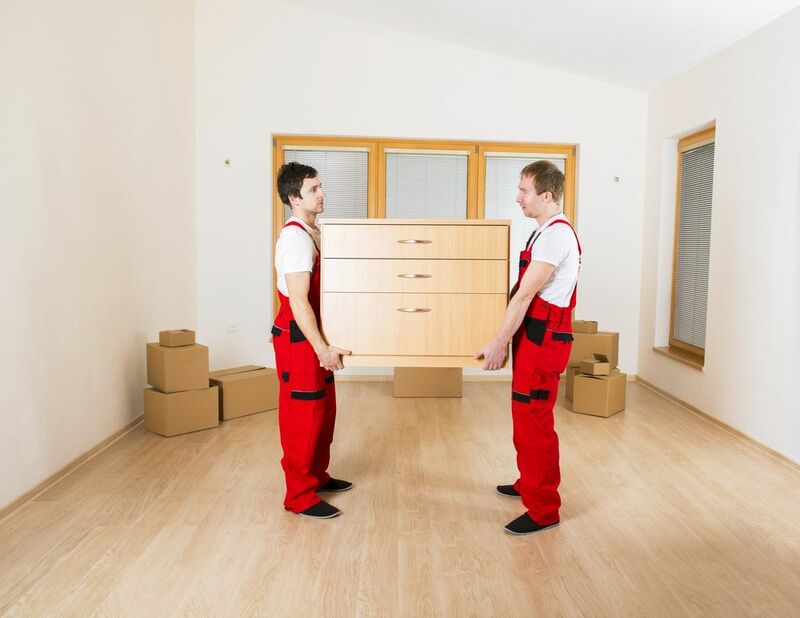 House and office relocation can be a stressful process, and even more, is choosing the best removalist. Your items are your lifetime assets, and you want your removalist to treat them the same as you would. Higher the ratings, the higher the quality of services offered. The traditional way of checking and choosing the best removalist company was by word of mouth. But this has revolutionized with the introduction of rating the companies. 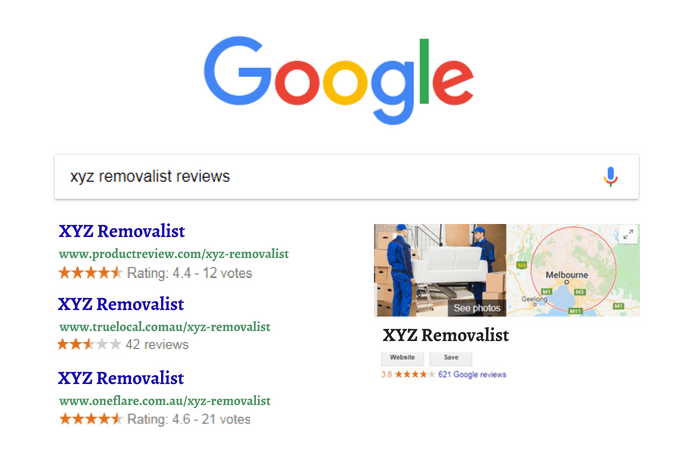 The most popular technique of checking if the removalist company is good is by checking their reviews and ratings. Check if there are any negative reviews from the customers and what they are. Also if the removalist has low ratings, it is better to search for another one and not take the risk. Low ratings and negative reviews are generated due to the lack of punctuality, inefficiency, lack of transparency, last minute inconvenience, and unnecessary overcharging. A good removalist company offers rates which are affordable along with excellent services. Few might be genuine whereas some of them provide the worst services available with such cheap prices. Chances are that they do not maintain their vehicles properly which his used in transferring your items. Or they only offer to pick up and drop the items. They might even assign just one or two people for the removal job which increases the time and has chances of damaging your items while relocating. So before you go in for a cheap rate, make sure that you inquire about the services provided and all the details along with the official letter stating the price. Transparency in dealings is one the most visible signs of trustworthiness of the company; may it be transparency of rates or transparency of services. A good removalist is always transparent in their dealings and informs you of all the services they will offer you and why they charge a particular amount. This also means that they send a vehicle of an appropriate size which can take and handle all your items comfortably without squeezing. They should also inform you of how many people will be attending to your job and the services they offer to ease your load. If you come across a removalist who are not comfortable with answering your questions related to the services or are hesitating to respond, it is a clear indication of fraud. The best removalist offer insurance and services that helps you unburden the load of relocating. Many a time, while loading, transferring or unpacking, your items tend to get damaged due to improper handling from the removalists. So many reputable companies offer insurance policies for their customers which either replaces or repairs the damaged items. Only a company which trust their employee’s abilities will be ready to provide you with these policies. Also go for a removalist which offers a wide range of services such as the packing, unpacking, and quality packing materials. So this was the guide to choosing the best removalist. So go ahead and make your relocation stress-free with the right removal company.